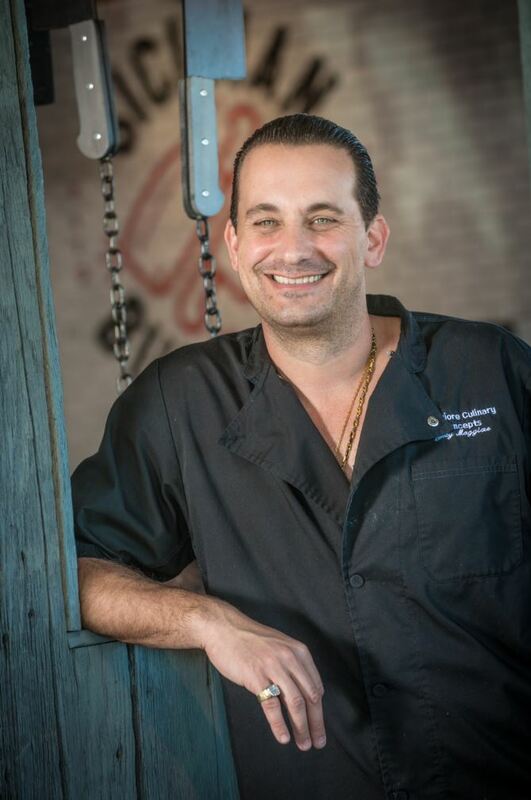 Many would be hard-pressed to find a bigger fan of Italian food than Executive Chef and Owner of The Sicilian Butcher, Joey Maggiore. Enter the Valley’s own Sheriff Paul Penzone. It was only time before two of Phoenix’s most notable Italian personalities partnered up for a fundraiser centered around food. That’s amore! In honor of National Pasta Month this October, The Sicilian Butcher will donate 100 percent of the sales of Sheriff Penzone’s favorite pasta dish, Tagliatelle with Bolognese, throughout the entire month. The fundraiser will benefit local nonprofit The Singletons. The Singletons is a locally based nonprofit that provides support and supplies to single parents undergoing cancer treatment and single parents nurturing a child through a cancer diagnosis. While the fundraiser is slated the entire month of October, Sherriff Penzone will be at The Sicilian Butcher on Friday, October 12, at 6:30 p.m. to show his support. Che bello! Bolognese dish and 100 percent of the proceeds goes to The Singletons. The Maggiore Group is a family-owned and operated restaurant group based in Scottsdale, Ariz. The Maggiore family opened its first restaurant, Tomaso’s, in Phoenix on the Camelback Corridor in 1977. 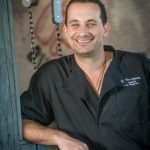 Today, The Maggiore Group’s restaurants in Phoenix include Tomaso’s, Tomaso’s When in Rome, Hash Kitchen and The Sicilian Butcher. For more information about all of the concepts, visit maggioregroup.com. You can also follow the concepts on their social media handles. For Facebook visit: @MaggioreGroup, @Haskkitchenaz, @Thesicilianbutcher, @TomasosPhoenix and @Tomasoswheninrome. For Instagram visit: @Themaggioregroup, @Hashkitchen, @Thesicilianbutcher, @Tomasosphoenix and @Tomasoswheninrome. The Maggiore Group is a family-owned and operated restaurant group based in Scottsdale, Ariz. The Maggiore family opened its first restaurant, Tomaso’s Italian Restaurant on the Camelback Corridor in 1977. 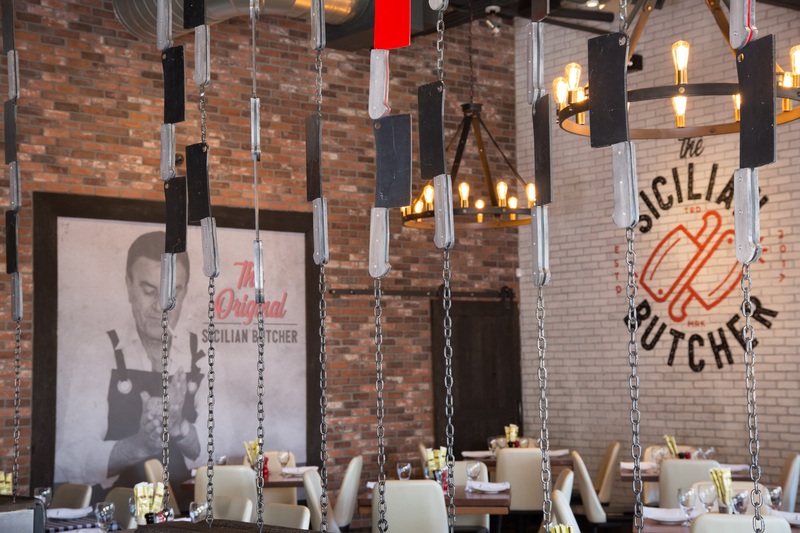 Today, The Maggiore Group’s restaurants in Phoenix and San Diego include Tomaso’s Italian Restaurant, Tommy V’s Urban Kitchen Carlsbad, Tomaso’s When in Rome, Hash Kitchen, and The Sicilian Butcher. More information can be found at maggioregroup.com.